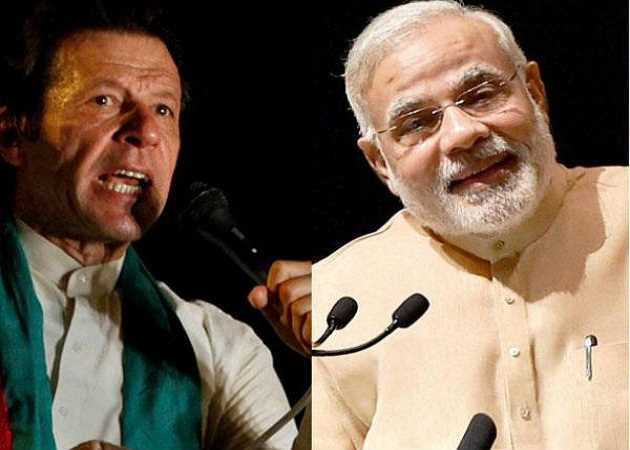 China welcomes goodwill message exchange between Modi and Khan on Pak National Day. Answering a question whether China recalibrated its position on India-Pakistan to mediate between the two countries to resolve the differences, he said that China’s position on India and Pakistan relations is consistent. China’s position on India and Pakistan relations is consistent. These two countries are important South Asian countries, and we hope they will resolve the issues through dialogue and consultation. China hopes to stay in friendly relations with both of them and we will continue to play a constructive role in promoting the peace talks between these two countries, he said. Previous articleGoI sets up tribunal to decide if JeI (JK) is an unlawful association.